﻿ Hualien Seaside Ocean B&B (Taiwan) | FROM $33 - SAVE ON AGODA! 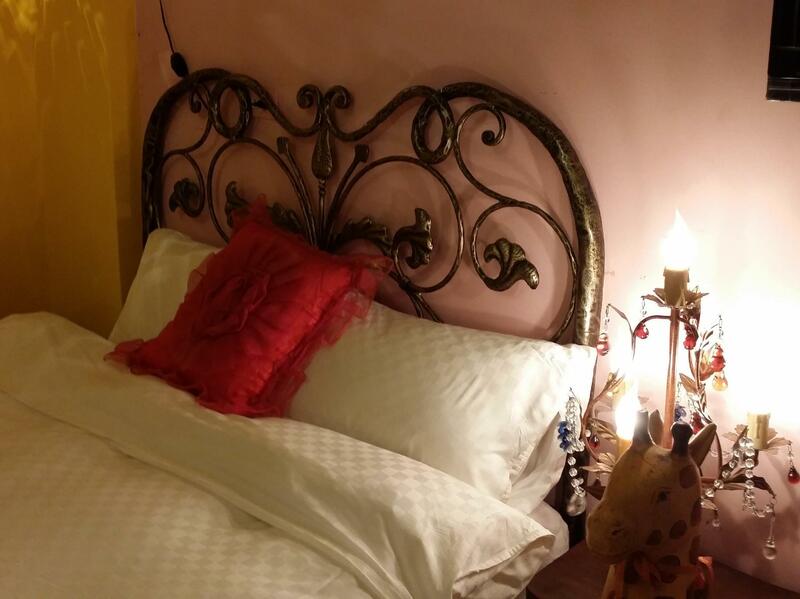 Have a question for Hualien Seaside Ocean B&B? Situated in Hualien, Hualien Seaside Ocean B&B is the perfect place to experience Hualien and its surroundings. The hotel is just two kilometers away, and it normally takes about eight minutes to reach the airport. No less exceptional is the hotel's easy access to the city's myriad attractions and landmarks such as Hualien County Stone Sculpture Museum, Meiluen Shan Nature Park, and Pine Garden. Hualien Seaside Ocean B&B offers impeccable service and all the essential amenities to invigorate travelers. For the comfort and convenience of guests, the hotel offers laundry service, a car park, family room, and concierge. The ambiance of Hualien Seaside Ocean B&B is reflected in every guestroom, including air conditioning, a balcony/terrace, Internet access, and a LCD/plasma screen TV - just some of the facilities that can be found throughout the property. Hualien Seaside Ocean B&B is an ideal place of stay for travelers seeking charm, comfort, and convenience in Hualien. Warming reception, close to beach and bike route. Hostess assist us to get rental car and join local tour. She did offer extra effort to fulfill my expection. She deserves an applause for her fantastic service.